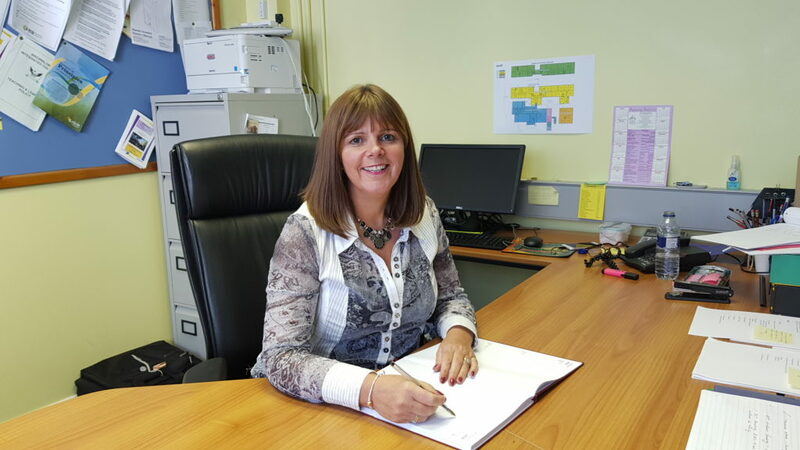 As principal of Brownlow Integrated College I would like to thank you for visiting the college’s website. Through this website we wish to develop an important link between all members of our school community and the wider community which we serve in Craigavon, Lurgan and Portadown. Brownlow Integrated College is a unique school within the Northern Ireland education system. It opened as Brownlow High School in 1973 and in September 1991 it became Brownlow Integrated College, the first transformed integrated secondary school in Northern Ireland. We continue to support the ethos of integrated education where young people of all abilities, religious traditions and cultural backgrounds are educated together in a caring and nurturing learning environment in which respect for others is paramount. At Brownlow we have high standards and expectations of all our pupils. We offer a broad curriculum which is taught by a committed, hard-working teaching staff complemented by support staff who are dedicated to helping each young person reach his or her full academic potential. Brownlow prides itself on the excellent level of pastoral care provided to all pupils. To this end we provide a pupil centred, holistic mentoring programme where parents and pupils are provided with the opportunity to meet with their dedicated mentor to review progress, set goals and address individual issues at various times throughout the school year. We also offer a wide range of extra curricular and extended schools activities which we believe enriches pupils’ experience of school life. Parental support is crucial to the academic achievement and personal growth of our young people. We are therefore committed to forging and maintaining a positive relationship with parents and encourage them to be fully involved in their children’s education. The parents’ group, Brownlow Friends and Family hosts a number of events throughout the year where we very much encourage everyone from the school and local community to attend. Brownlow Integrated College is a caring, fun and friendly place to learn. If would like to visit Brownlow or require any further information, please do not hesitate to contact the school. I really hope you will consider joining us in working for a better and shared future for all.